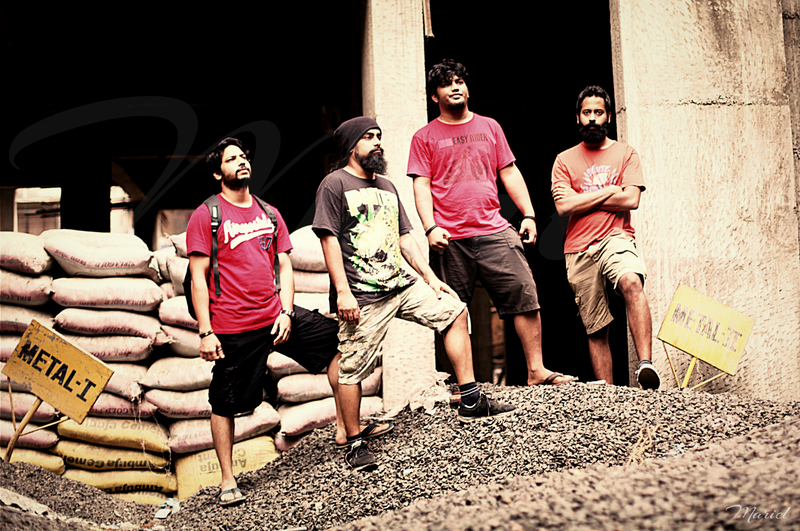 Experimental-Thrash metal act SystemHouse33 to perform at The Grand Mammoth Festival 2014 in Mumbai this December. 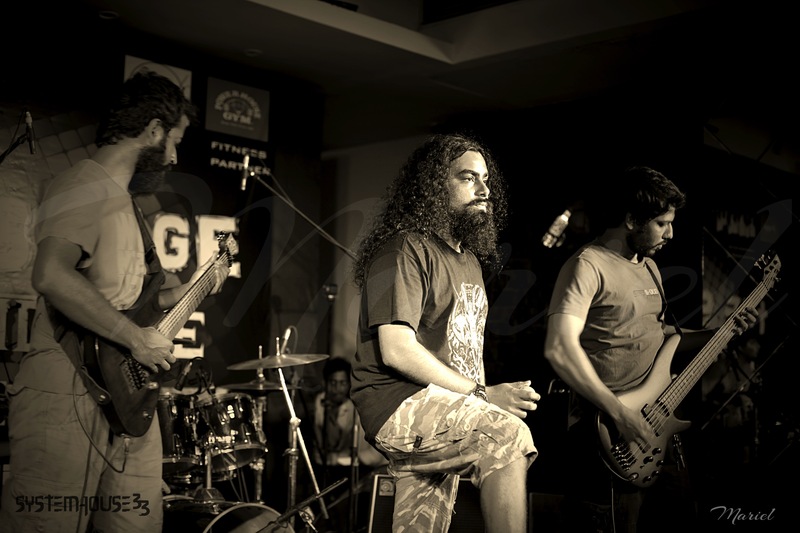 SystemHouse33.com: We are happy to be a part of The Grand Mammoth Festival’s (TGMF) 1st year anniversary gig which is set to take place on December 20, 2014 in Vashi, Mumbai (India). 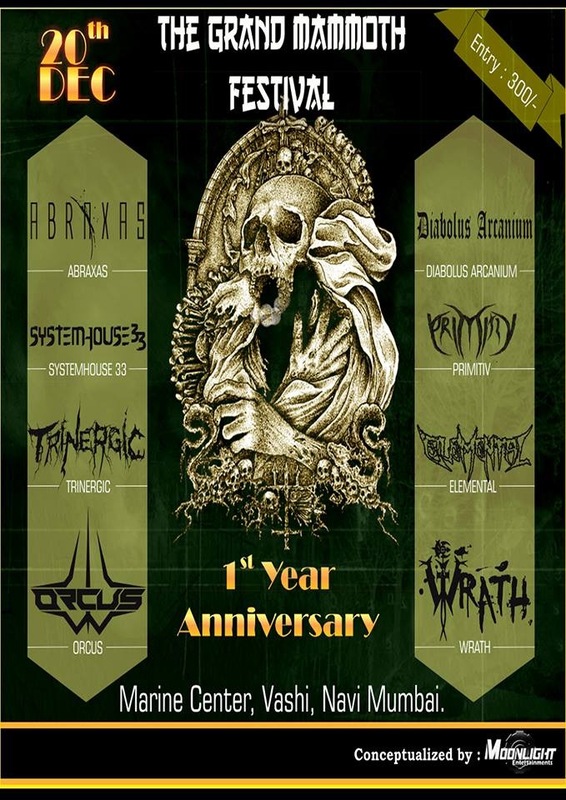 Besides SystemHouse33, the other metal bands that are part of the line-up include Wrath, Orcus, Trinergic, Primitiv, Diabolus Arcanium, AbraXas and Elemental.